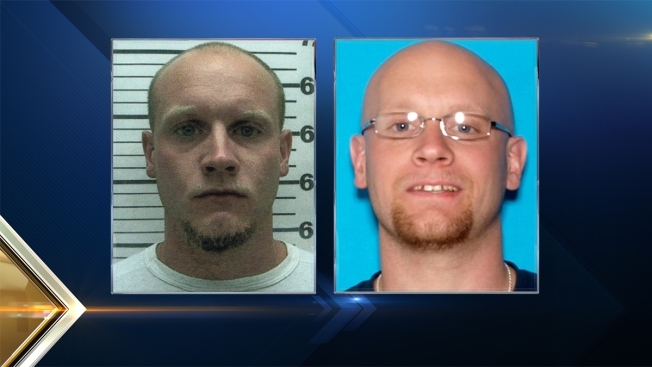 Maine police say they are still looking for a man suspected of killing his former girlfriend in Parkman. Police are seeking Robert Burton for questioning in the death of 37-year-old Stephanie Gebo. Police announced on Monday that Burton had been charged with murder and said he was considered armed and dangerous. State police spokesman Steve McCausland says police worked into Tuesday night and resumed the search on Wednesday morning. They are coordinating the effort at Parkman's town hall. State police and game wardens are setting up a command post in the basement of the town hall. Police said Burton lived with Gebo up until the weekend before police announced the discovery of her body on Friday. Gebo was discovered inside her home by her two children.